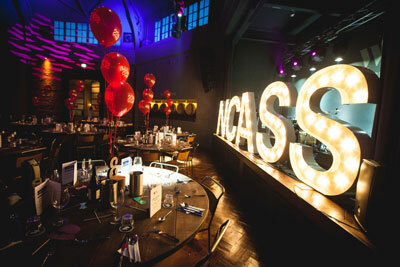 The NCASS Annual Ball is back, book now to avoid disappointment! Our annual student dinner celebrating our successes in the region. 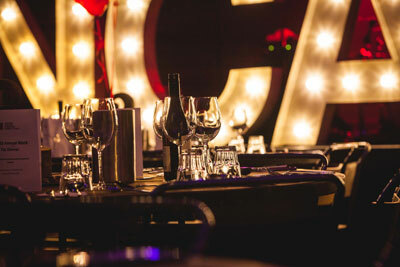 Join us for a welcome drink, dinner and entertainment on what promises to be an amazing evening! 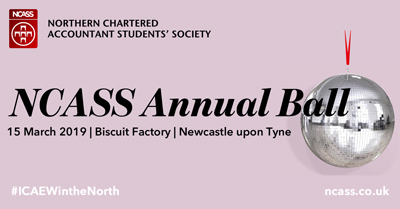 After the successes of last year’s dinner, attracting nearly 300 trainees and newly qualified members, we have chosen to remain at the Biscuit Factory for another year. On arrival you will be handed a welcome drink and given a chance to mingle before being invited down to take your seats for a three-course dinner. After dinner entertainment will be provided, including a DJ who will allow you to dance the night away into the early hours! Each year during the dinner, raffle tickets are sold for prizes donated by a number of organisations. This year we will be supporting our chosen charity, The People’s Kitchen. Raffle tickets can be purchased with either cash or card (for the first time!) and will be priced at £5 per strip of tickets. 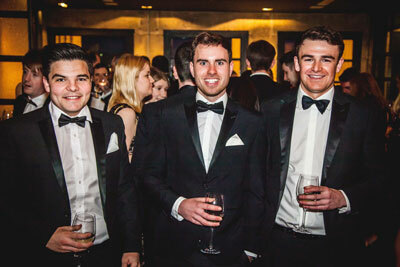 As in previous years, the dinner is open to students and newly-qualified members, along with your firm’s selected representatives. Please note that unless stated, menu items are not gluten free or vegan, but both options are available for all courses, guests should note all dietary requirements and we will fulfil where possible. The deadline for all ticket purchases and menu choices is Friday 22 February 2019. Please note, by booking onto this event your Personal Data will be shared with a third party event organiser and the chosen venue. Your data will be shared securely and only used for the purposes of this event. 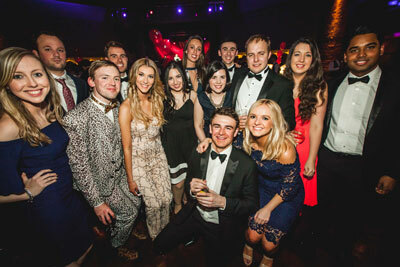 You may be contacted by the event organiser, the committee or the venue prior to the event. For more information about our data protection policy please go to icaew.com/dataprotection. Photographs will be taken on the night .These images will be used by the NCASS committee to share news about their event, and to publicise future events. Images may be used in press releases, social media including Facebook Pages. If you would prefer not to be photographed, please contact Richard Tiffany (E: Richard.Tiffany@kpmg.co.uk). If you would like to see your images, or would like us to delete them, please email Richard Tiffany at any time. To avoid waiting outside after the event has ended, the pre-booking of taxis is highly recommended given that the venue is slightly out of the city centre. During the evening we will be supporting The People’s Kitchen which provides a safety-net and a vital lifeline of friendship, food and clothing for the most disadvantaged in our society, the homeless and the vulnerable. We have been supporting those who need our help in Newcastle for three decades. 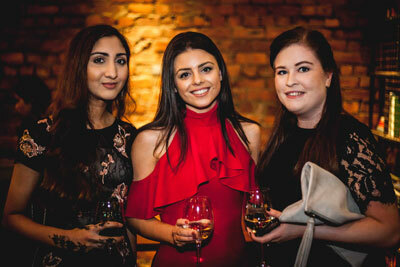 Established thanks to one woman’s determination, our organisation has grown enormously from its humble beginnings under the railway arches at Dean Street, but our philosophy remains the same. We continue to offer clothes, food, warm surroundings, and a warm welcome to anyone that needs our help.